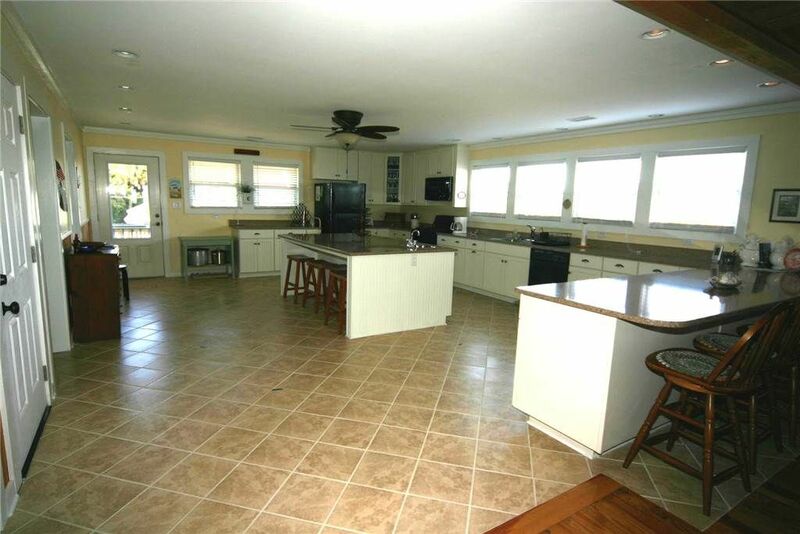 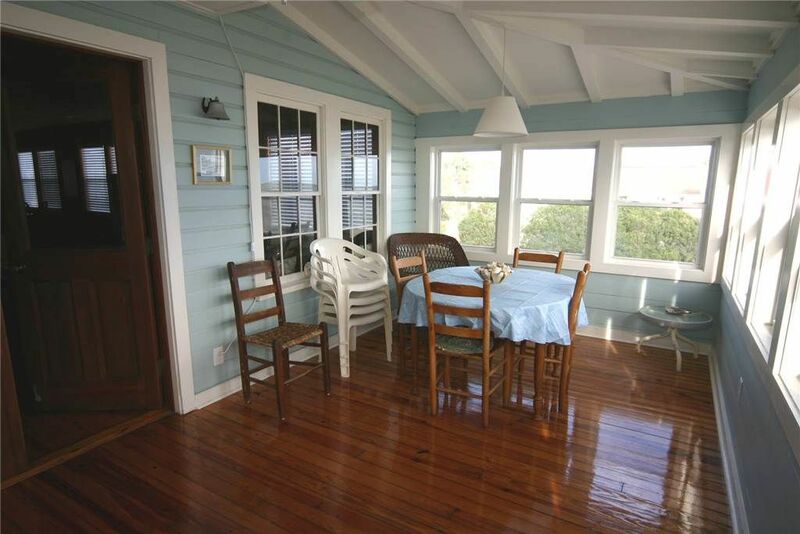 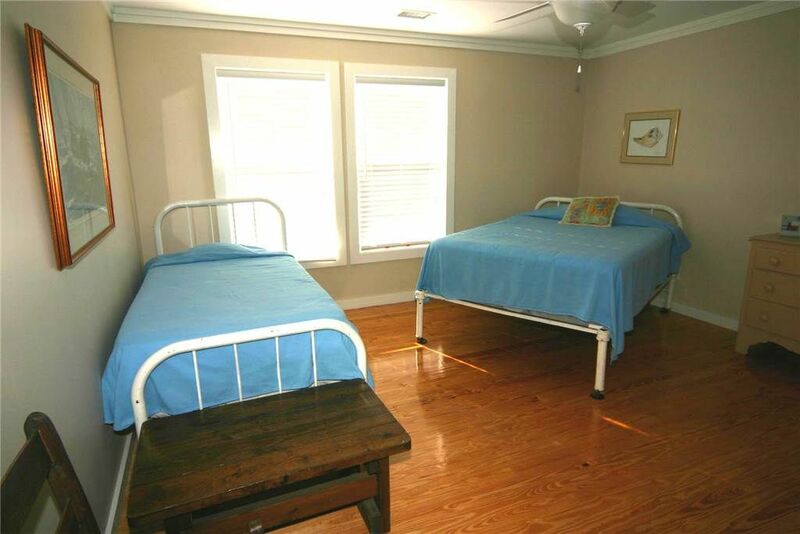 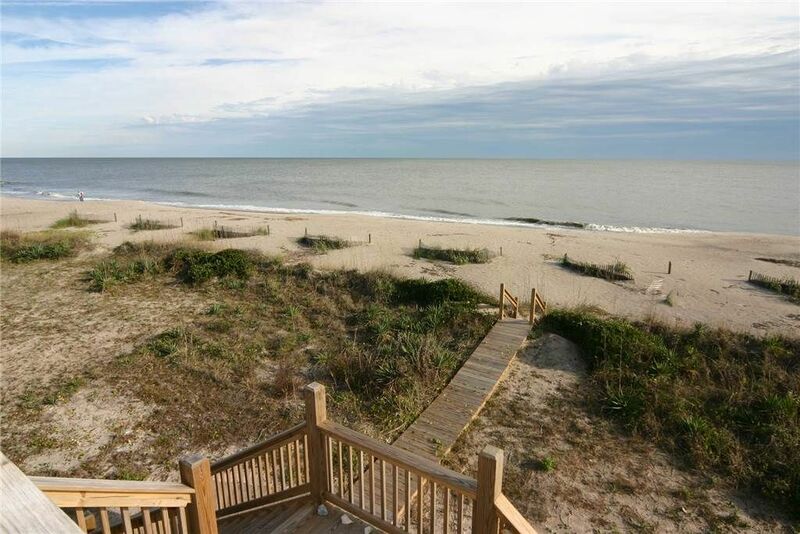 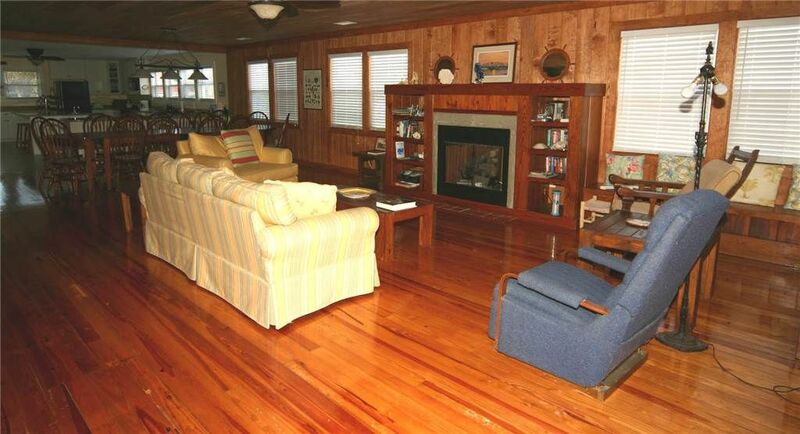 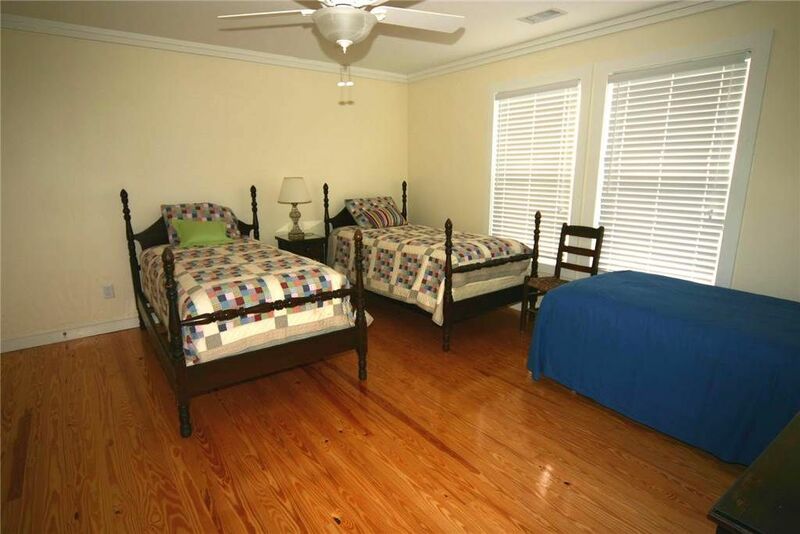 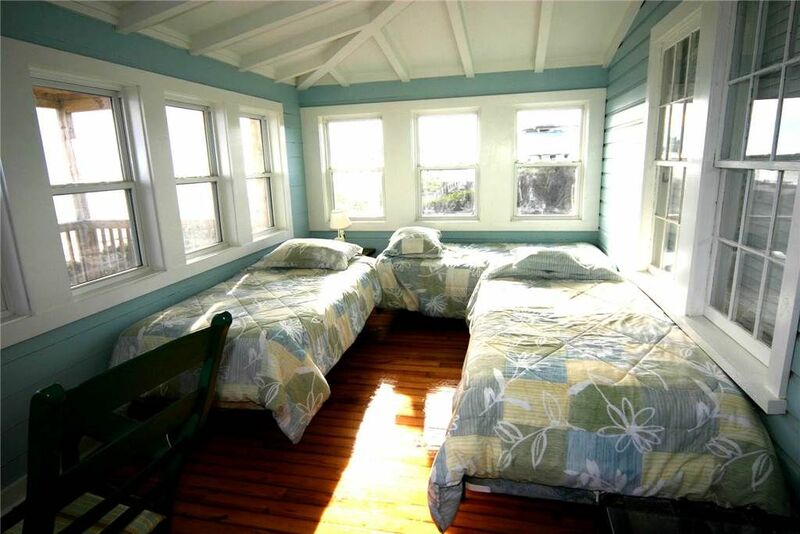 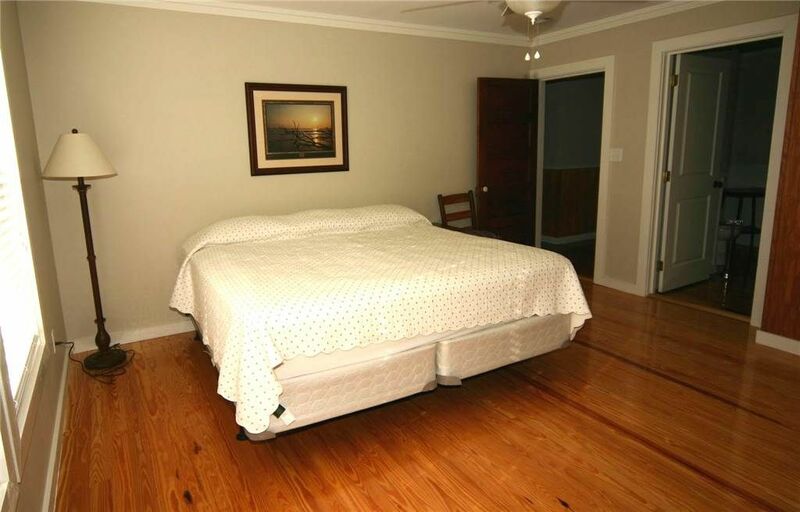 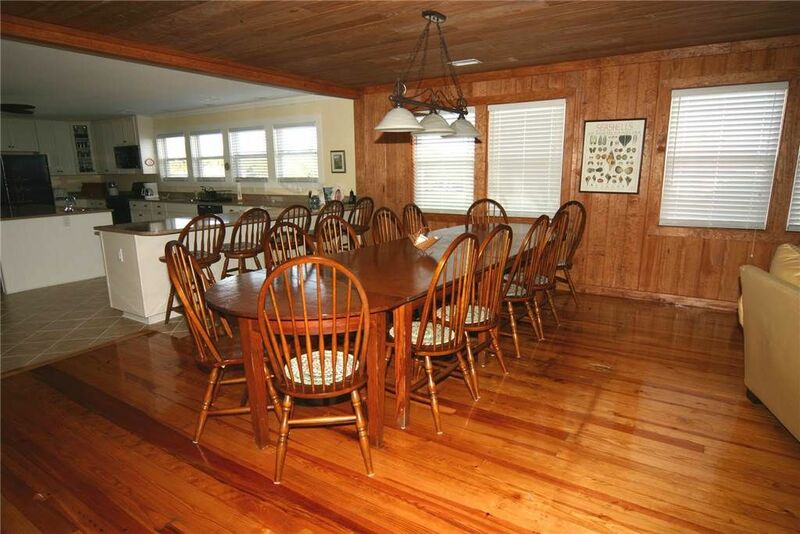 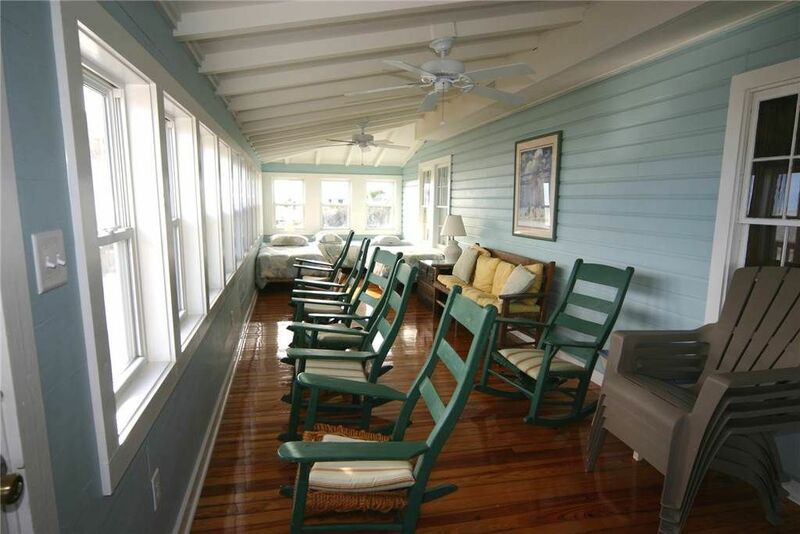 Classic Edisto beach house, beautifully renovated. 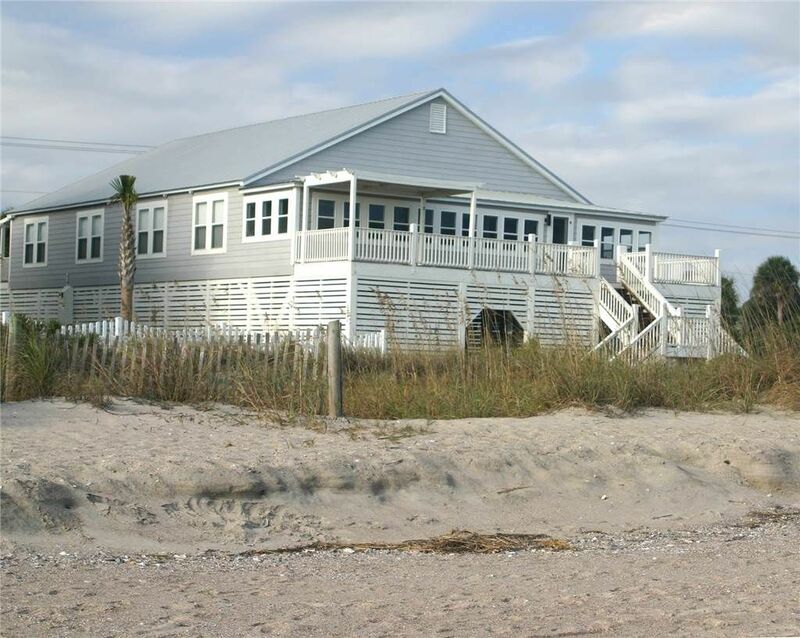 4BR/3BA beachfront home featuring huge kitchen and den, full length enclosed sleeping porch and sundeck with pergola overlooking the beach!! 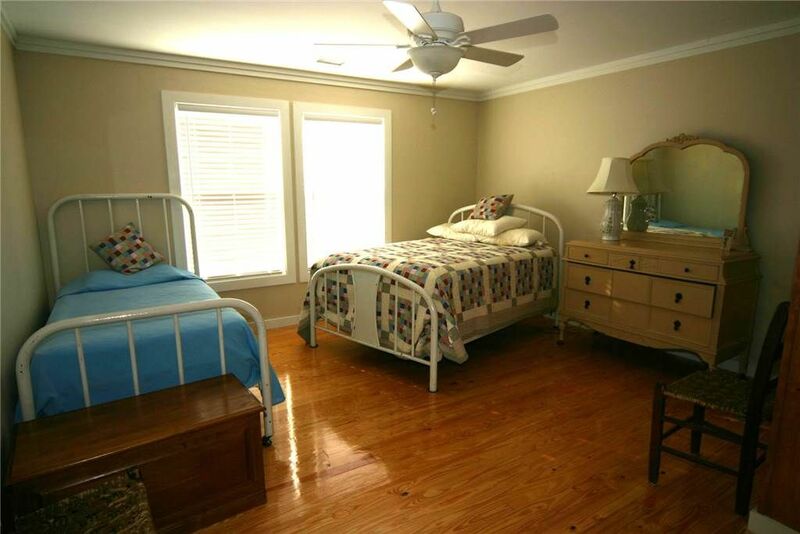 Master bath and Jack and Jill bath each have an oversize 4' square shower and the 3rd bath has a clawfoot tub/shower. 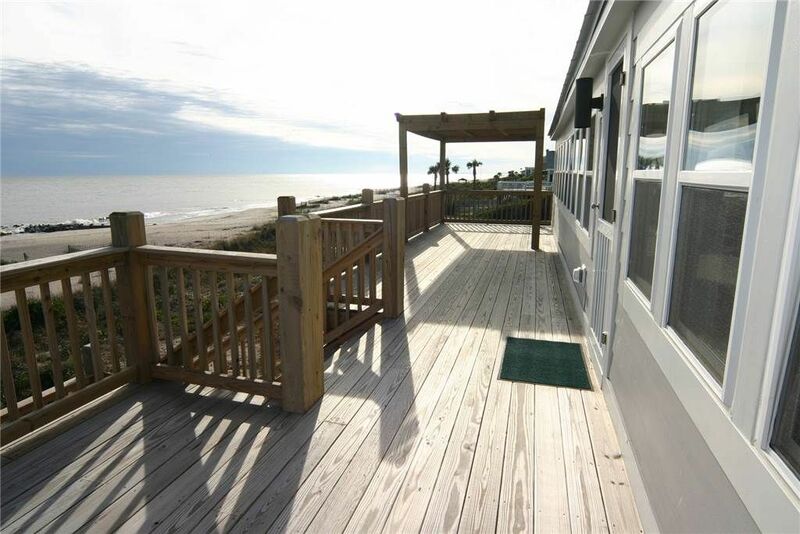 No golf cart allowed!